The Dining Room offers set menus and a la carte dining. Reservations recommended. The Bar is open continuosly throughout the day, offering a more casual menu. No reservations required. After closing our doors for over a month, the newly refurbished Locanda Restaurant and Public Bar will be reopening this Easter long weekend! 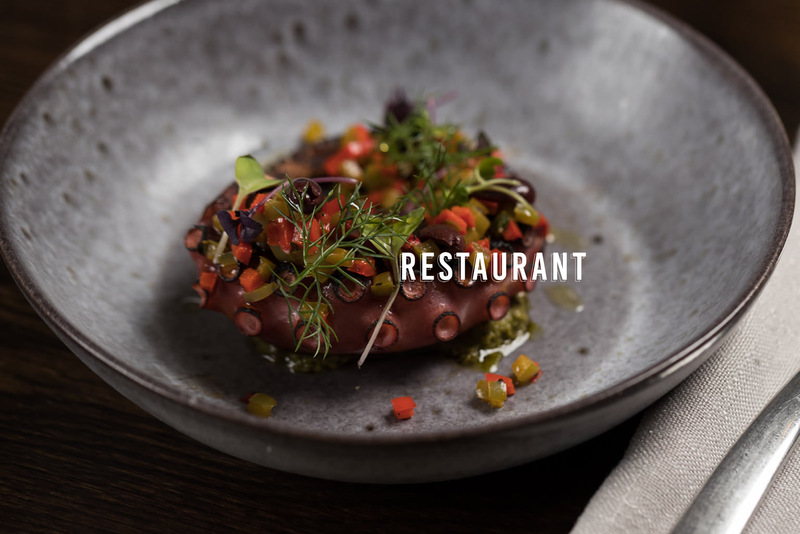 Celebrating authentic Italian dishes, Locanda Restaurant & Public Bar is located in the heart of Melbourne’s iconic Theatre District and offers a sophisticated and relaxed Melbourne dining experience. A menu of reimagined Italian classics and an uncompromised focus on the best Australian and imported produce, Executive Head Chef Paul Griffiths brings a wealth of knowledge and is the backbone to the Locanda team, with one simple mission to create memorable occasions. 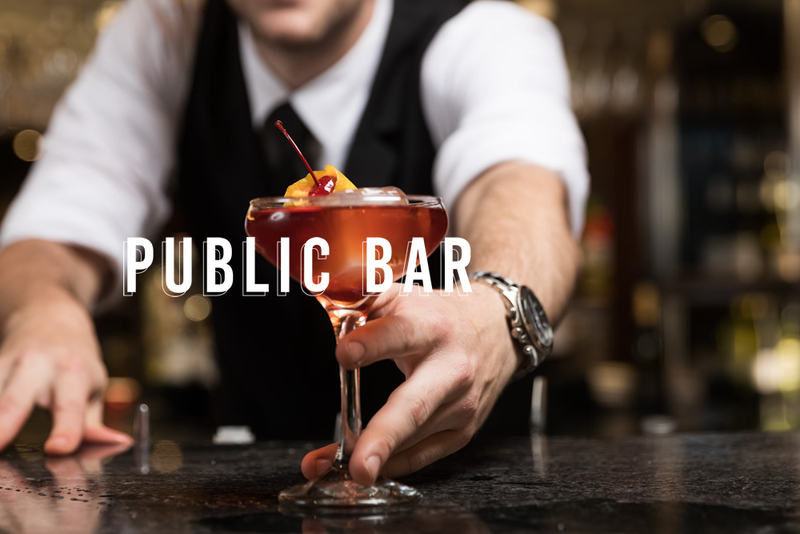 Explore our carefully curated selection of cocktails, Australian and Italian wine varietals in our Public Bar. A relaxed extension of our Italian kitchen, Locanda Public Bar is ideal for a quick lunch or dinner before heading to the theatre or take a seat on the terrace overlooking Her Majesty's Theatre and watch the Melbourne China Town night light unfold before you. Home to two well appointed Private Dining Rooms, Locanda Private Dining is suitable for all occasions offers signature share menus including our Grazing Table or a selection of our moorish Italian street food. Open Breakfast, Lunch & Dinner. Locanda Restaurant & Bar is getting an exciting new look! Join us this Mother's Day for an indulgent Mother's Day Brunch, with a selection of all the favorites - bookings essential. The highly anticipated Harry Potter and the Cured Child now showing at Princess Theatre. Locanda Restaurant & Bar is the perfect place to enjoy dinner between parts one & two. Conveniently located 4 minutes from the show. Winner of Publisher’s Choice ‘Chef Of The Year” 2007 and Finalist in the AHA ‘Chef Of The Year” 2014 State Awards, Paul acts as the backbone to the hard working Locanda kitchen team.